Hayden Rhodes has worked alongside professional athletes, celebrities and even rock stars in a holistic lifestyle coaching and speaking career that has taken him around the world. He is known to inspire both the young and not so young, to perform at their best and embrace balancing life, work and play. 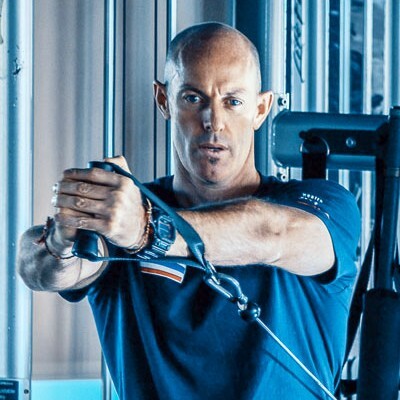 As a certified personal coach and body movement specialist with over 20 years professional experience he has helped thousands transform their bodies and lifestyles for stronger futures. He now lives in Phuket Thailand with his German Vietnamese wife and their son Elijah. Armin Miekautsch is a professional businessman with over 30 years experience of dealing with high pressure clients, stress, employees, children and juggling the act of balancing life, work and play. He works closely with Hayden to ensure all participants understand that lifestyle is a major part of living in a body that will last well into retirement. He looks 40 yet is really 5…. years of age and brings a wealth of knowledge about turning back the clock – he is also fluent in German and acts as Support Man number One for all our German speaking Clientel. Joe is your fitness manager with over 10 years as a professional trainer, internationally qualified with the American Council of Exercise and fluent in English. 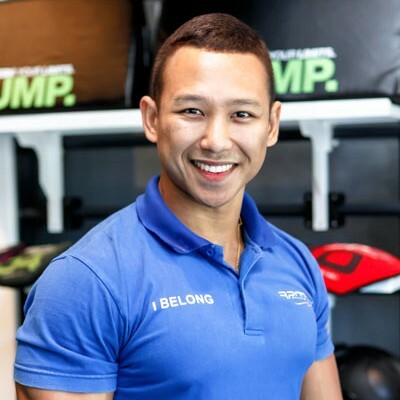 He is well known throughout Thailand and famous in Phuket as a natural body shaping expert and corrective movement specialist. 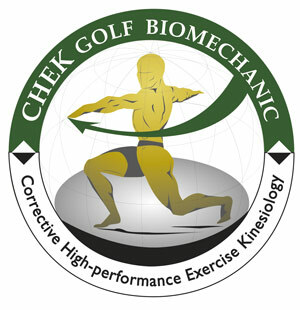 Joe heads up a team of coaches including pilates, yoga, tennis, boxing and strength conditioning experts all here ready to help you once you get of the plane. Amy is your personal holiday coordinator on call to ensure your holiday and results are successful. 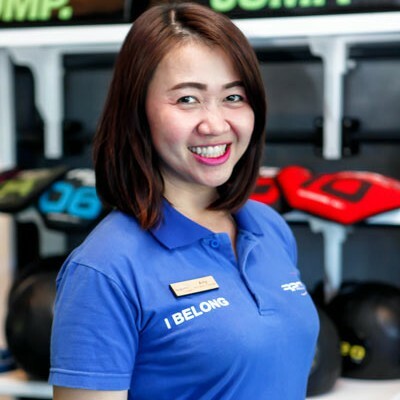 Amy is the membership manager at RPM Health Club and is ready at all times to help organize daily schedules, ensure private sessions are established and even help with nutrition provided from the clubs infamous juice bar. Amy is fluent in English and is here to help make your health holiday a smooth and enjoyable experience. Sharee is a solution-based Motivational Psychologist. She focuses on integrating coherent wellness starting with the personal leadership within the top 6 inches. With a background in business development, she has taught in the South Pacific for over 20 years specializing in cognitively navigating positive change and implementing trigger deactivation skills. Alongside Hayden, Sharee recognises the pinnacle of attaining personal fulfillment in life remains subjective yes; but certainly requires effort and attention to maintain an enriched & enduring peaceful mental landscape. 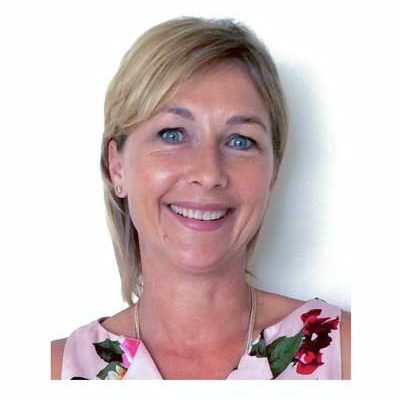 Certified at Otago University in New Zealand, she is a member of the APA (American Psychological Association) and currently lives in Australia whilst ‘living the dream’ traveling globally with her family. Sharee embraces a ‘service-geek’ approach & will gently support your enlightening mental growth processes. Sharee visits Phuket with clients for their benefit and also to enjoy an amazing holiday. 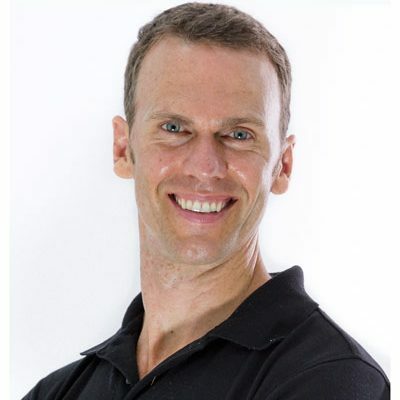 Craig delivers the latest science on optimum health, diet and nutrition using functional medicine tests and blood panels to determine hormonal imbalances, digestive system dysfunction, toxicity and vitamin and mineral deficiencies. He provides an independent analysis and works closely with Hayden to deliver personalized nutrition and lifestyle solutions to restore and recharge your vitality. 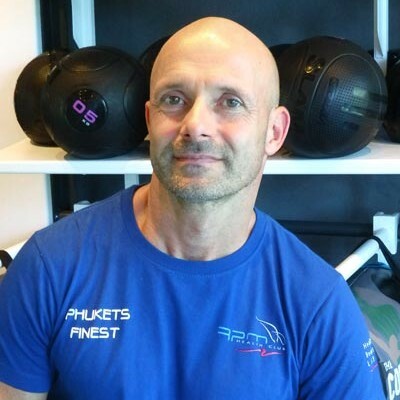 Craig has more than 20 years professional experience in the health and fitness industry. Craig has an active outdoor lifestyle bringing up his 2 young children as holistically and happily as possible with his German wife Sylvi. Prior to living in Phuket Craig lived and worked in Munich for over 5 years till he and his wife went chasing dreams of living on an island in Paradise. Our clients – a diverse range of people striving to increase their wealth through personal health.